Parking Charges: Free for two hours, charges apply for longer stays. Cars: £8.00, including a £2.00 meal voucher. Caravans, Coaches and HGVs: £17.50, including a £7.00 meal voucher. Sedgemoor Services Northbound M5 is a 4 burger rated service area. You must choose one of the overall ratings, above. Optionally, you can also give a rating for any or all of the other options. MotorwayServices.info is an independent website. 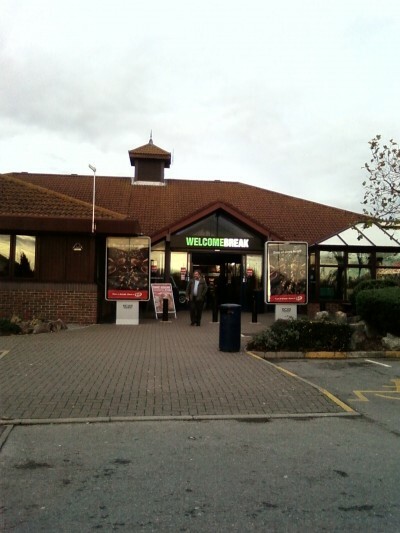 It is not associated with the Highways Agency or any motorway services operator. MotorwayServices.info is a Good Stuff website.